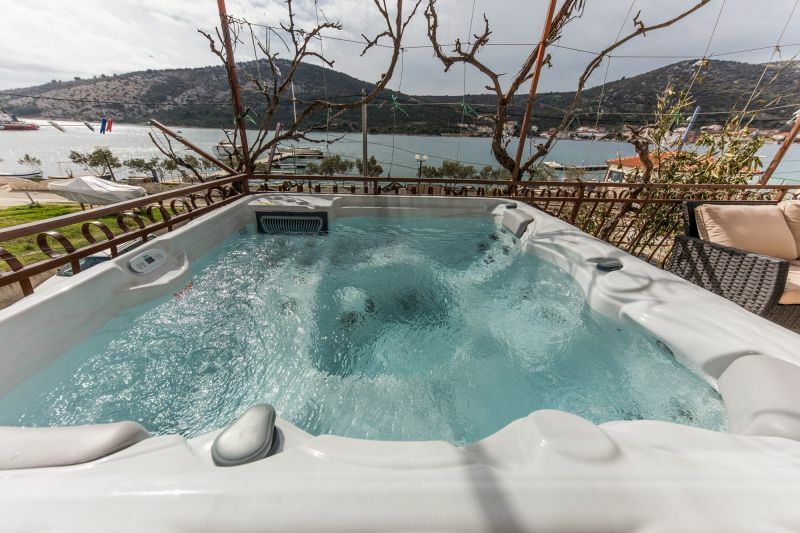 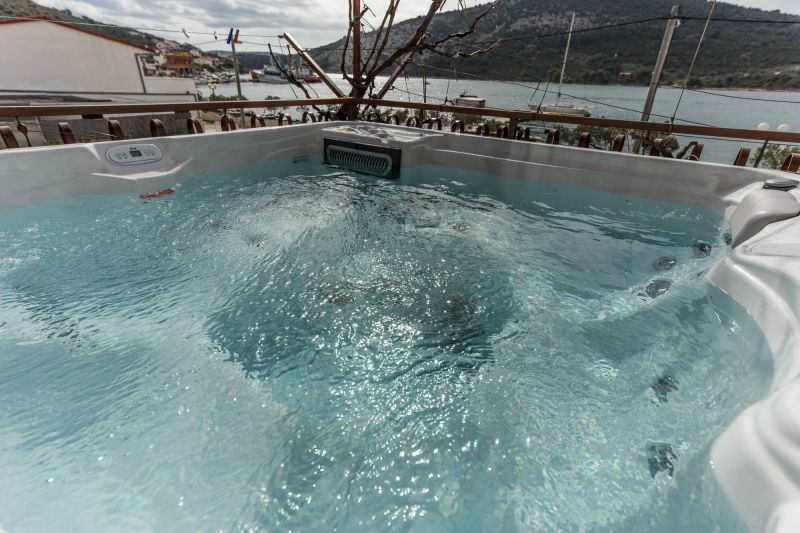 Seafront app with outdoor jacuzzi is located in place Vinisce only 10 meters from the sea and beach. 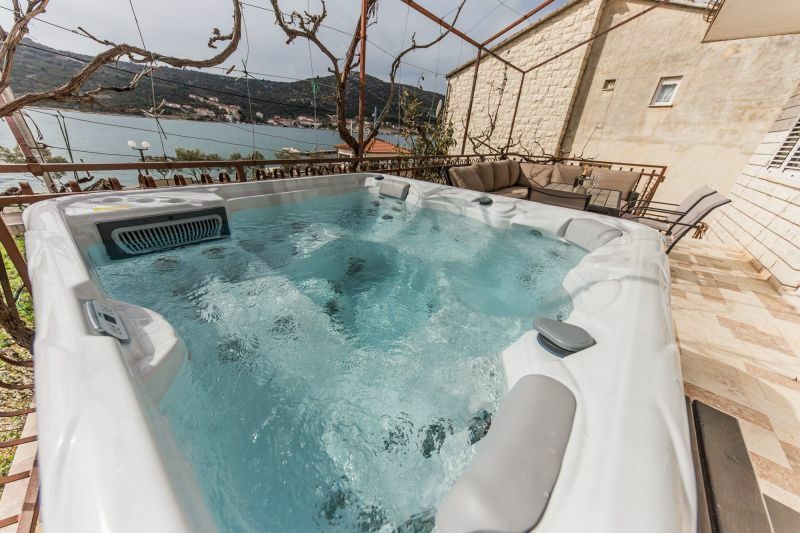 On large terrace there is jacuzzi for 5 people with table and deck chairs, sun umbrella. 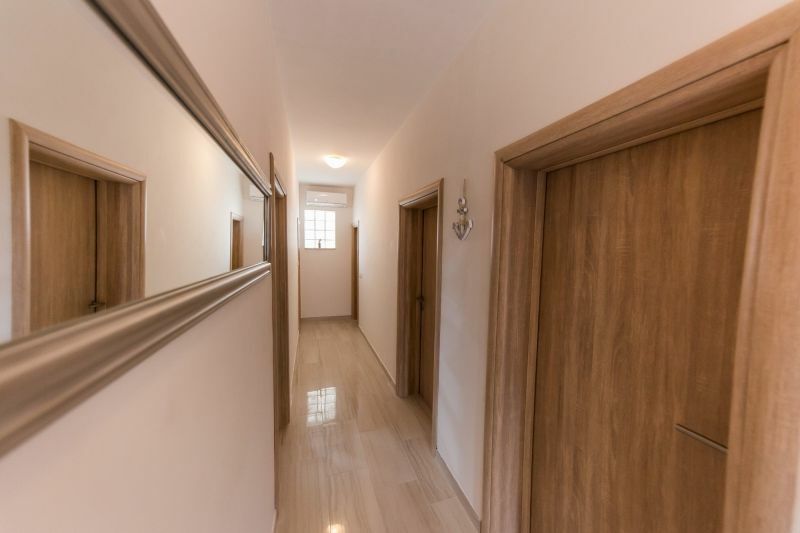 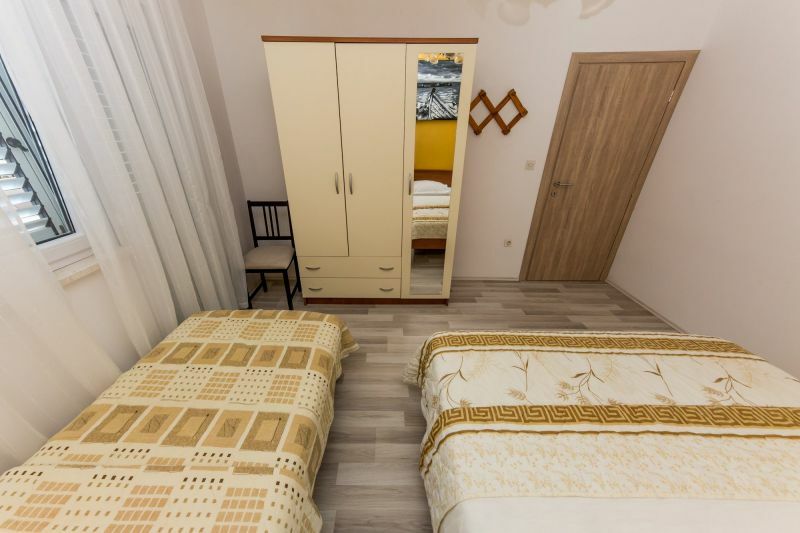 Apartment is ideal for 7 people, families or group of friends. 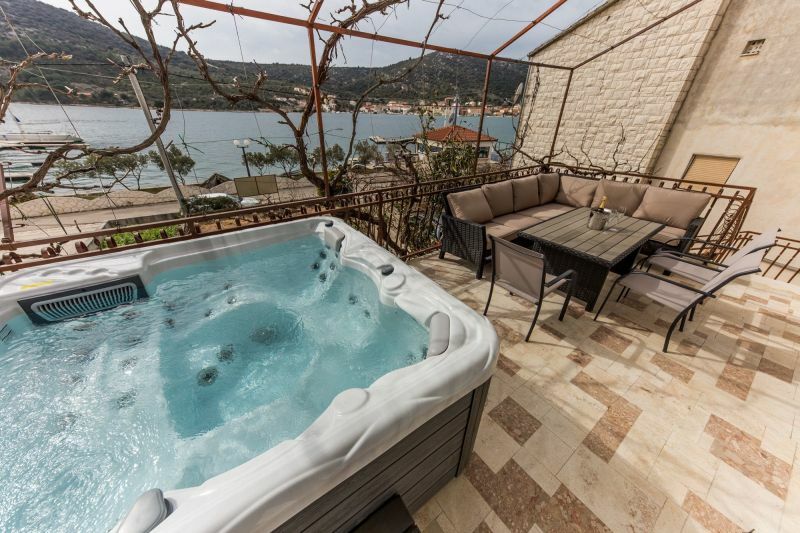 Seafront app with outdoor jacuzzi consists of 3 double bedrooms, in one bedroom is extra bed for 1 person, kitchen with living room, 2 bathrooms, large terrace with jacuzzi and beautiful sea view. 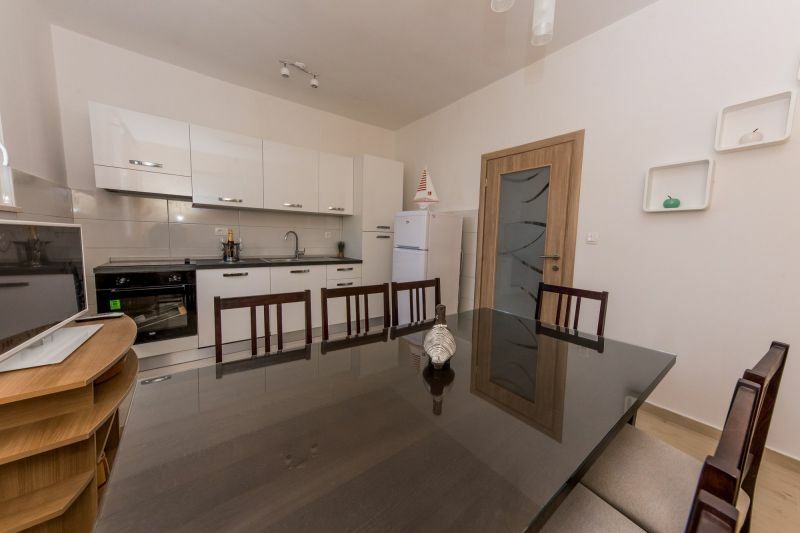 There is parking place for 8 cars and outside BBQ which is available to all our guests. 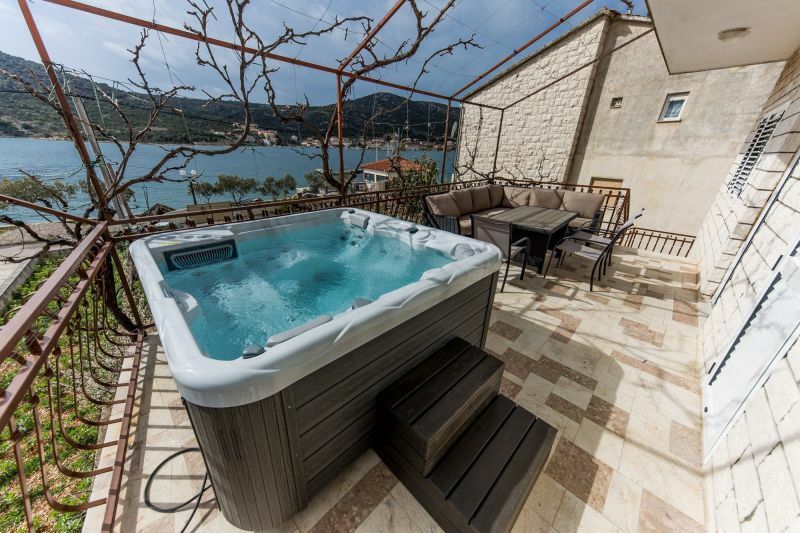 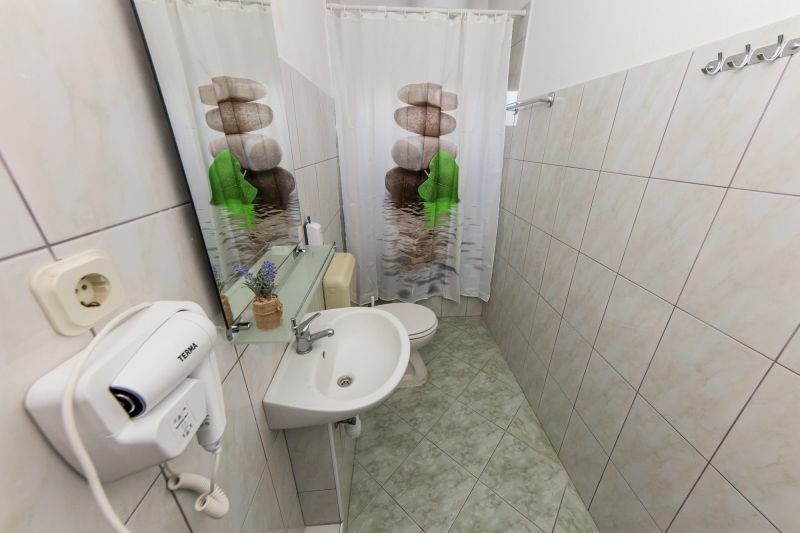 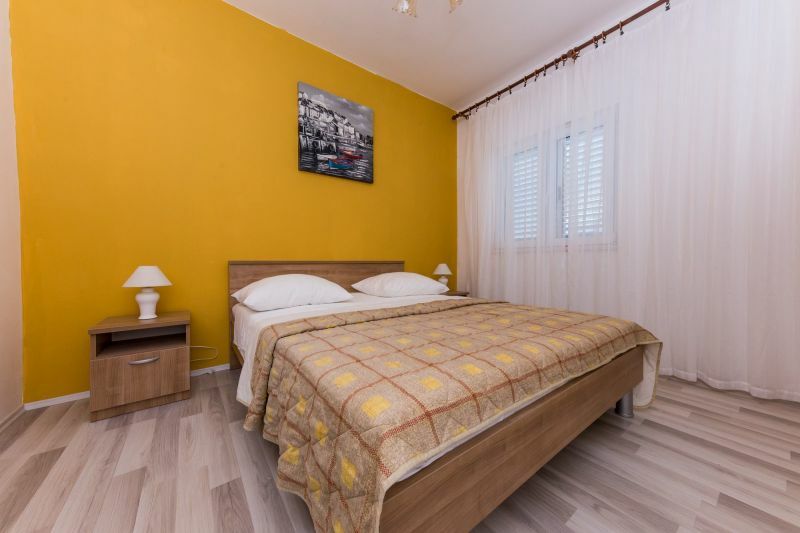 Apartment is situated in Vinisce, 20 km from Trogir. 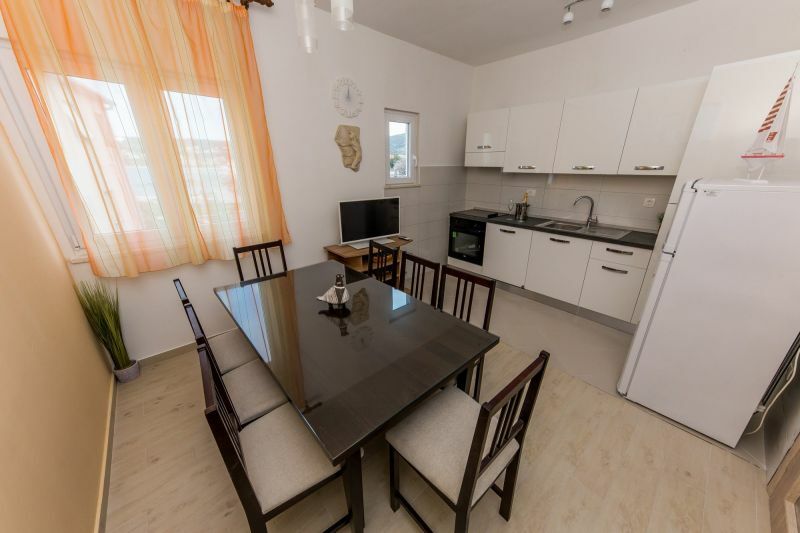 It is 25 km from airport Split ( SPU ). 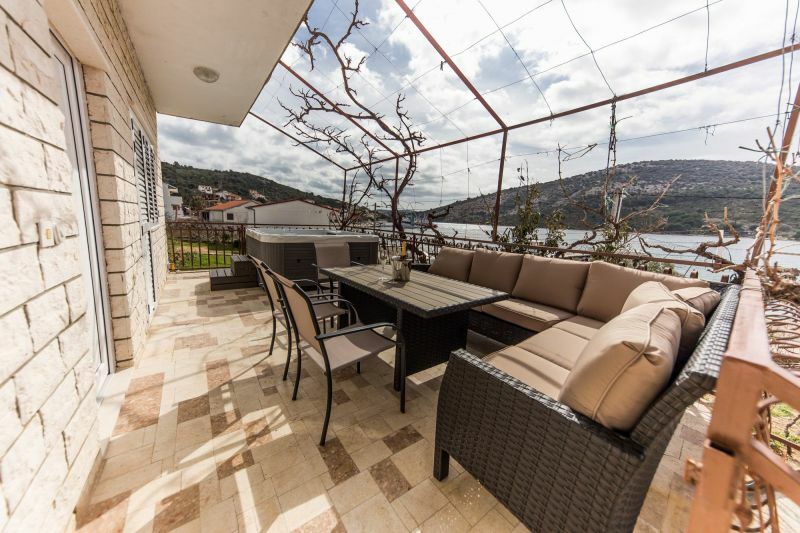 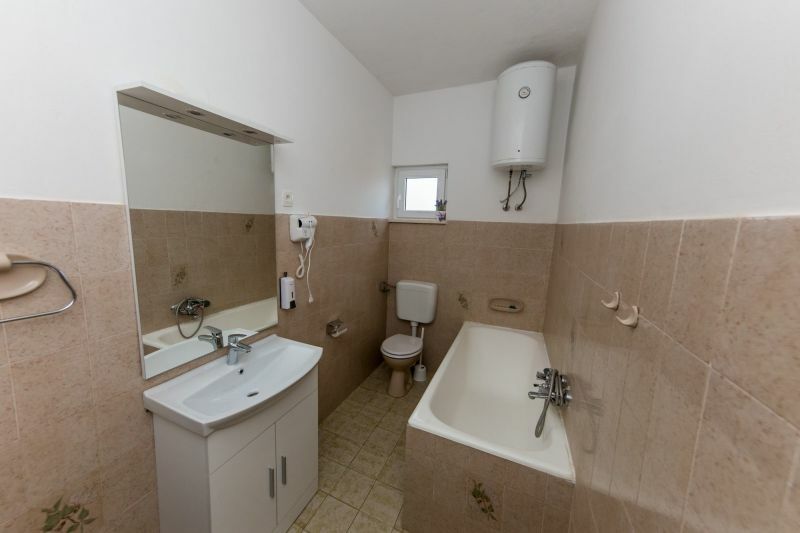 House is situated 10 meters from sea and beach. 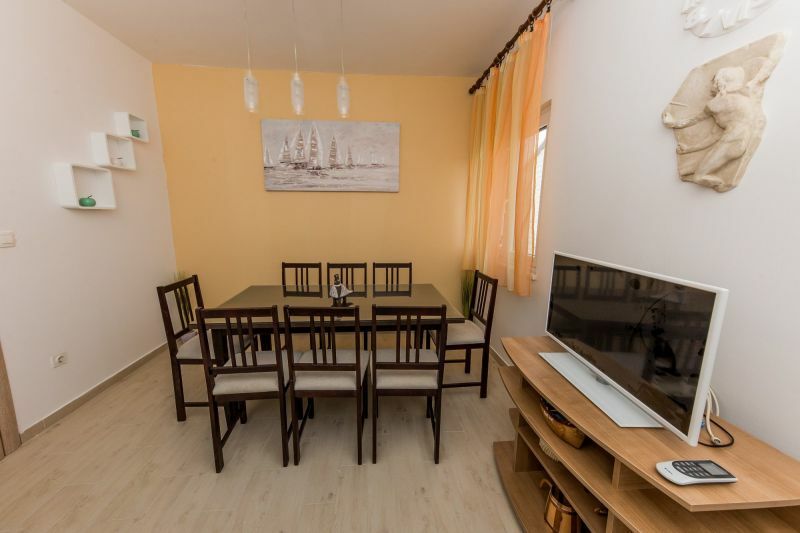 First restaurant and shop are 100 meters from house. 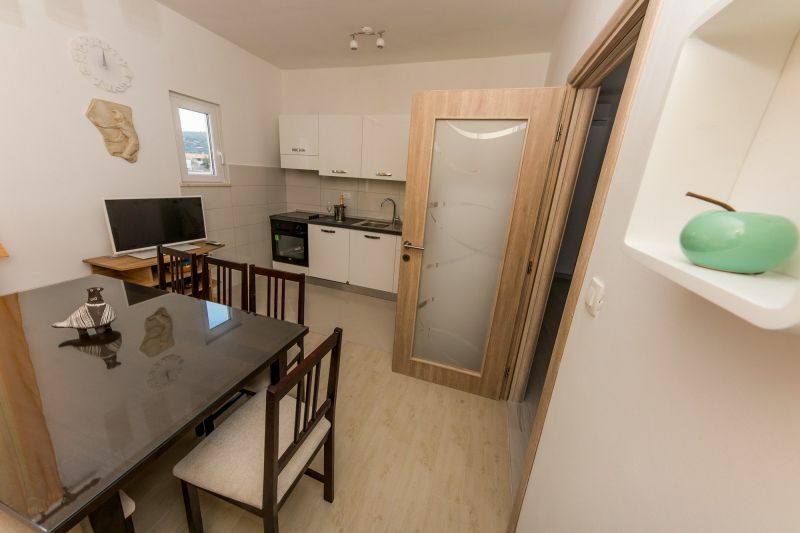 Airport Split ( SPU ) is 25 km away. 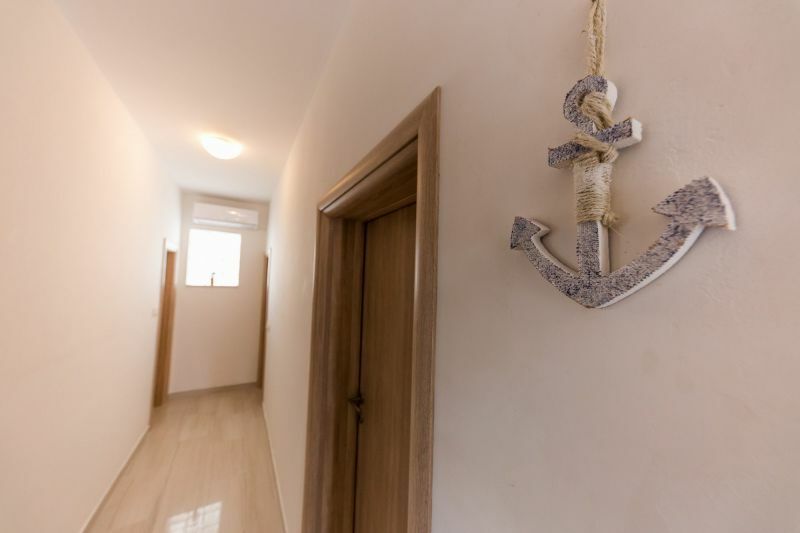 Airport Zadar is 120 km away.